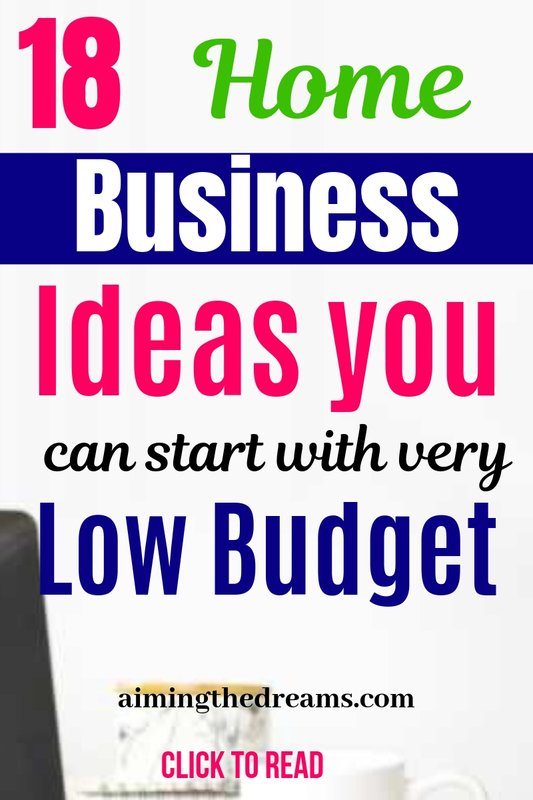 There are some business ideas you can start with low budget. 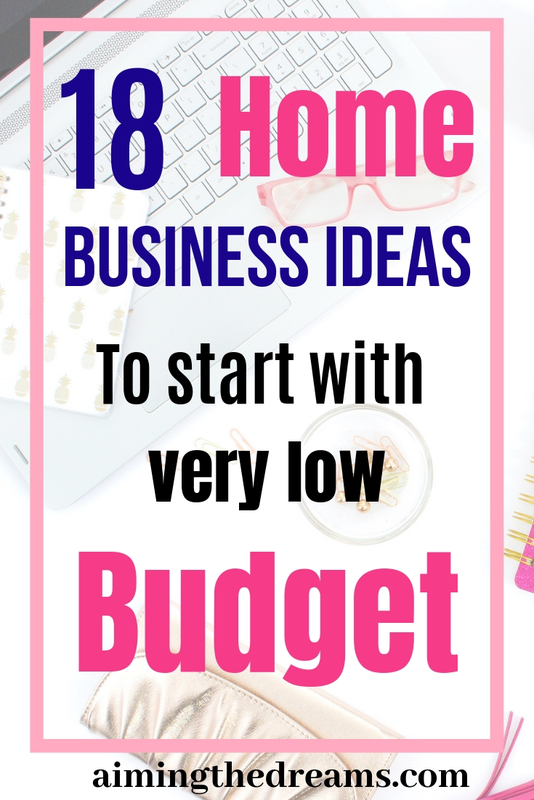 You don’t need tons of money to start your own business. 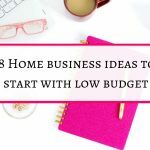 These businesses can be started with less money but requires huge investment of time. It takes lot of hard work and lot of time to succeed on these start ups. A solid marketing plan and a strong desire to succeed will eventually bring success. Can proofread Anywhere course really make you money ? If you have good skills to pick errors and you are good in grammar, you can start proofreading business from home. You need to have an eye to pick small errors. If this sounds interesting and you want to start a side business, you can learn proofreading fro Proofread Anywhere. General proofreading: Theory and practice course from Proofread Anywhere is a comprehensive course to learn how to proofread. TranscrbeAnywhere is the course where you can learn how to transcribe and earn money from home. Many businesses, doctors, lawyers need transcription services. Once you have learned the skills, you can start working as transcriptionist. Whenever we talk about starting some work with very low budget, online writing services come to mind immediately. For this you don’t need a ton of experience but you should love writing. 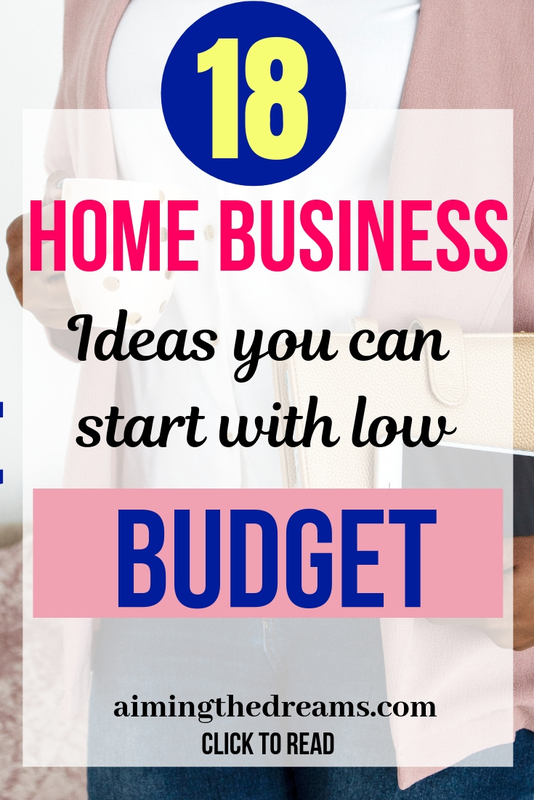 Internet has made freelance writing a lucrative business to start with low budget. Start by practising writing yourself and you can hire freelance writers also for this. Cleaning business is easy to start and it makes good money as margins are great. It requires very little funds and the profits depend on you. The amount of work depends on whether you want to earn your full time income or just a side income. Decide a working plan for your self and then execute the plan. 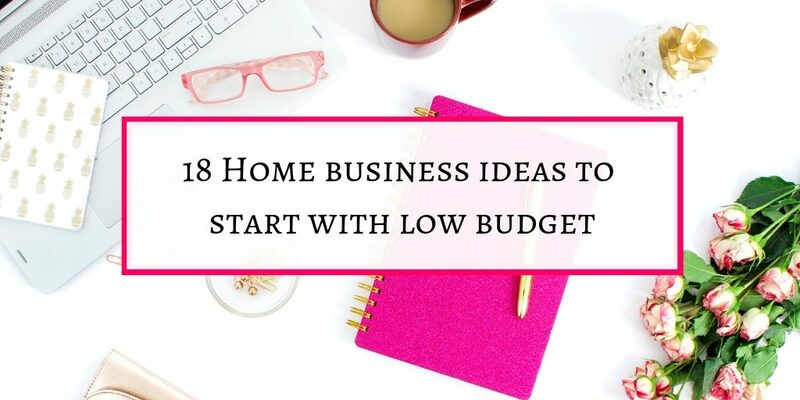 If you want it to be a side gig, just work with few clients and with basic cleaning services like dusting, vacuuming and mopping. And if you want it to make your full fledged business, make a plan and go for it. Tutoring is really becoming a very lucrative business in this era of online services. Many companies pay to teach English to kids in non English speaking countries. Here are the places where you can start working as a Tutor. To be a social media manager, you don’t need a degree. You just need to have a basic knowledge of social media platforms and how to run an account. Social media is a form of marketing which is a key component to grow business in this digital world. If you are expert in particular skill and can advise someone then you can start a consulting business. Big brands as well as individuals who need some direction in any particular area need consultants. Writing an ebook is not that hard now a days. If you have skills to write and want to write a book you can write an Ebook and sell it on Amazon. If your book is about teaching a skill, then you can sell the course on Udemy also. You can start Resume Writing Services with very low budget. You need to figure out how you will start it and what kind of Resumes you want to create. Writing Resume does not require you to write lot of words but need short crisp and persuasive sentences. It may take some time to polish your skill of writing Resumes that help your client land the perfect job. It is easy to start a graphic design business if you have design skills . Graphic designers can start their business and work independently. If you have some creative skills then this could be a good starting point for you to run your own business. I know some people who have made House painting their full fledged business. You can start it with very small amount of money. But at some places a certification is required to become a painter. To get experience, you can start from your own house. Indoor painting requires less equipment. If you love pets and love to work with them then you can start a dog training business. Pay rate depends on the place where you live and your skills. This can be started by stocking books and then selling them. It requires lot of hard work as you have to look for places where you can find books with very low price. If you have some stuff to sell then ebay is a good place. If you can look for some stuff at flea market or thrift stores for cheap, you can sell at ebay. After having some money in your hands, find a niche and sell those products. Event planners make arrangements for big events or meetings for big organisatons or individuals. You need to have some experience in this field for growing your business. Some have hospitality degrees and certifications too. Drop shipping is also a lucrative business which you can run without much cost. You need to figure out what you want to dropship and how yyou can build this business. Here is a very good post about the pros and cons of dropshipping. Some people love pets. For me, I just love to watch pets but afraid of touching pets. But if you love pets and can spend any amount of time with pets then , pet sitting can be a work idea for you. Please share this post if you like. As you know sharing is caring. I will be thankful from bottom of my heart.